Sexual advances, improper touching, and sexual activity of any kind with girl members are forbidden. Physical, verbal and emotional abuse of girls is also forbidden. All states, the District of Columbia, American Samoa, Guam, the Northern Mariana Islands, Puerto Rico and the U.S. Virgin Islands have statutes identifying persons who are required to report suspected child abuse to an appropriate agency. Therefore, if you witness or suspect child abuse or neglect, whether inside or outside of Girl Scouting, adhere to these guidelines for reporting your concerns to the proper agency within your state. Child abuse is a term that encompasses mental, physical and sexual victimization of children. 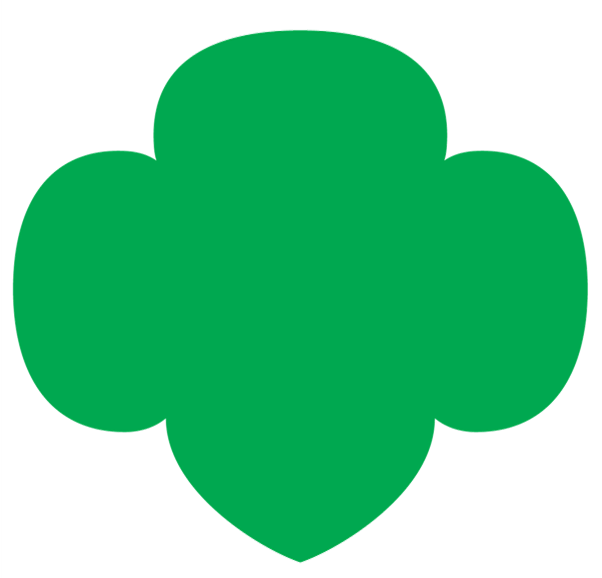 Most Girl Scout leaders are not trained to make judgments about whether a child is a victim of child abuse. However, it is important to know that Miami-Dade and Monroe Counties have agencies that are required to examine reports of suspected abuse and to use their expertise in handling such cases. GSTF believes that adult volunteers, irrespective of any obligation imposed by law, have moral responsibility to report suspected abuse of any girl or boy they are in contact with through Girl Scouting. The following suggestions and guidelines have been developed using the recommendation of several professional sources. GSTF supports and maintains environments that are free of child abuse and neglect. Unless otherwise defined by Florida law, “child abuse” means any willful act or threatened act that results in any physical, mental, or sexual abuse, injury, or harm that causes or is likely to cause the child's physical, mental, or emotional health to be significantly impaired. Abuse of a child includes acts or omissions. Corporal discipline of a child by a parent or legal custodian for disciplinary purposes does not in itself constitute abuse when it does not result in harm to the child. Unless otherwise specified by Florida law, “neglect” occurs when a child is deprived of, or is allowed to be deprived of, necessary food, clothing, shelter, or medical treatment or a child is permitted to live in an environment where such deprivation or environment causes the child's physical, mental, or emotional health to be significantly impaired or to be in danger of being significantly impaired. Unless otherwise defined by Florida law, “sexual abuse of a child” means any lewd, lascivious, or sexual conduct with a child; any lewd, lascivious, or sexual conduct in the presence of a child; or any lewd or any sexual exploitation of a child. Child abuse and neglect are unlawful acts. It is against the council's policy for any volunteer or employed staff, male or female, to physically, sexually, or mentally abuse or neglect any child, including any girl member, any child participating in a GSTF program, or any child present at any GSTF property. emotional maltreatment of any girl member, any child participating in a GSTF program, or any child present at any GSTF property, including verbal abuse and/or verbal attacks. GSTF reserves the right to refuse membership, to dismiss or to exclude from affiliation with the Council any volunteer or employee implementing the Girl Scout program who is suspected of child abuse or neglect, has been found guilty of child abuse or neglect, or has been convicted of child abuse or neglect. GSTF will consider violation of any the above-mentioned prohibitions as the basis for immediate termination and shall report all such conduct to the appropriate authorities. Any employee having reason to believe that any girl member, any child participating in a GSTF program, or any child present at any GSTF property is a victim of child abuse, neglect, or sexual abuse shall immediately report this belief to the employee’s immediate supervisor and the CEO of Girl Scouts of Tropical Florida or the CEO’s designee. Any supervising employee receiving any report of suspected child abuse, neglect, or sexual abuse from another employee, must immediately bring the matter to the attention of the Chief Executive Officer or the Chief Executive Officer’s designee. If the matter involved the Chief Executive Officer, then it shall be reported to the Chair of the Board. The matter shall immediately be reported to the appropriate authorities by the Chief Executive Officer or the Chair of the Board.